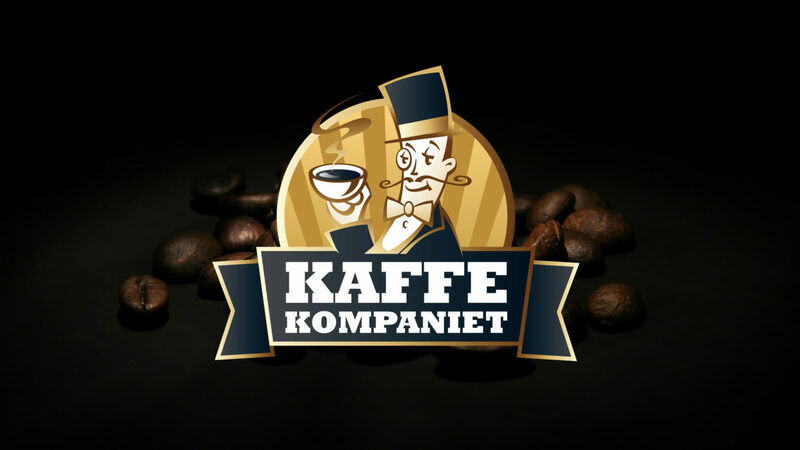 Kaffekompaniet has been a part of Belgian MIKO Koffie NV since 2013. 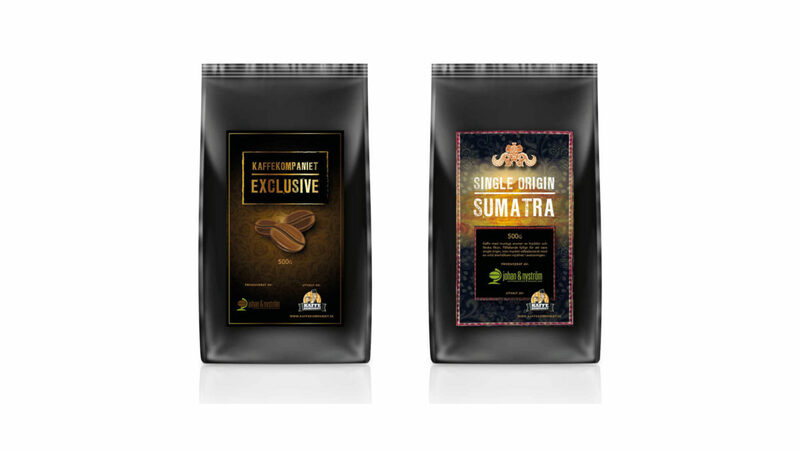 For over two hundred years, the company has roasted, mixed and packaged coffee and is today represented in five continents. 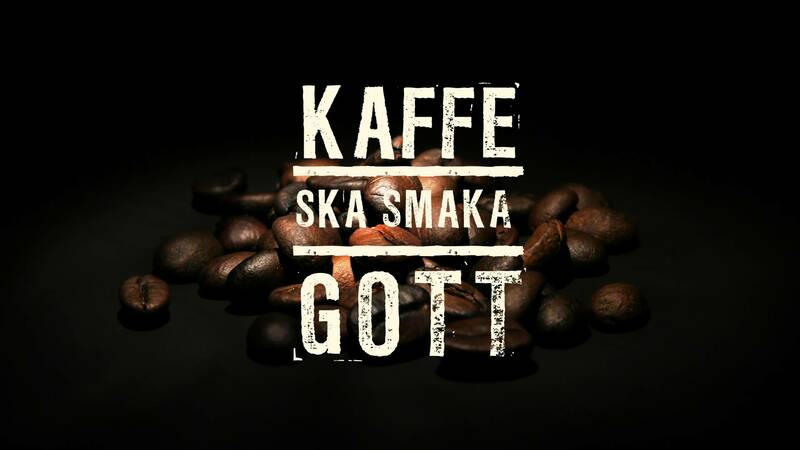 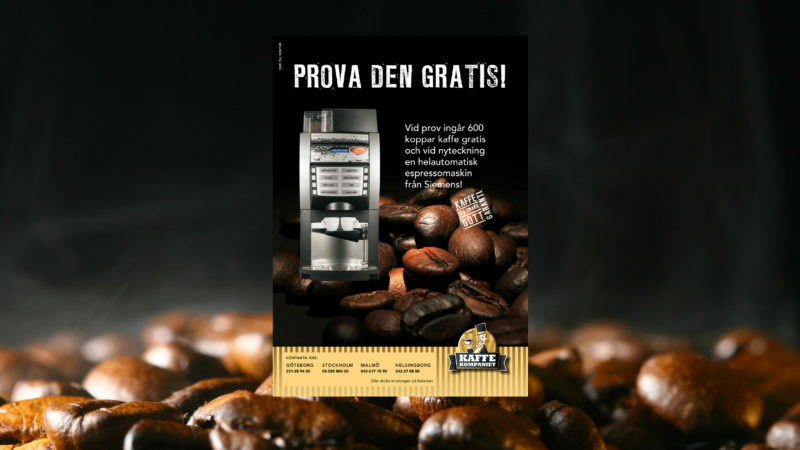 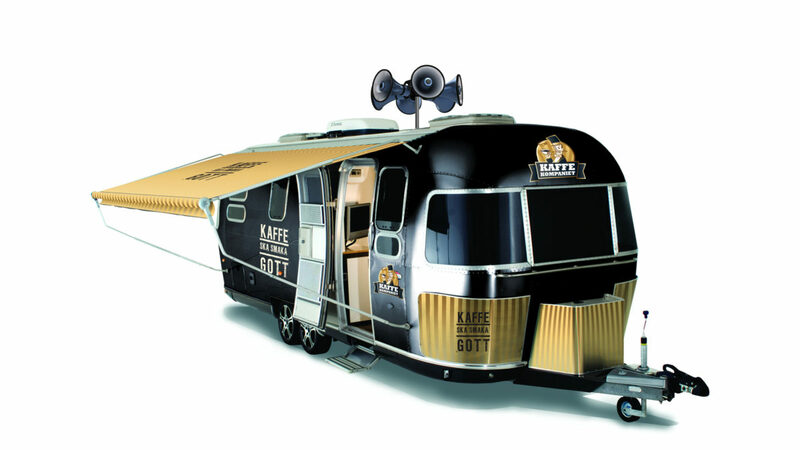 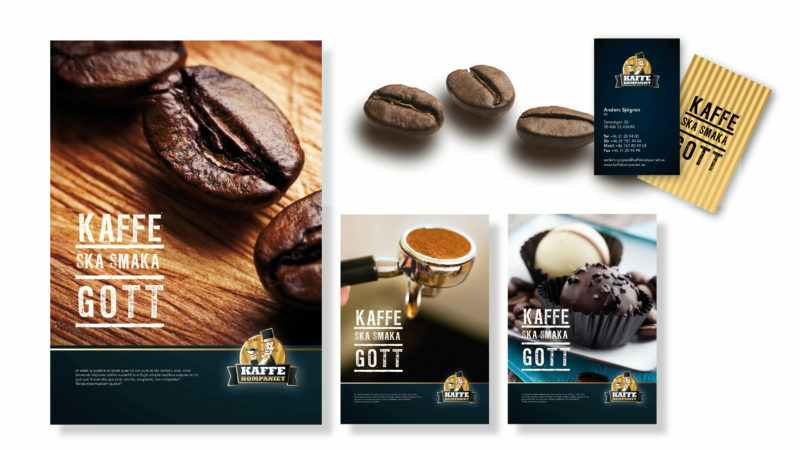 The Swedish subsidiary, Kaffekompaniet, has been active in the Swedish market since 1988. 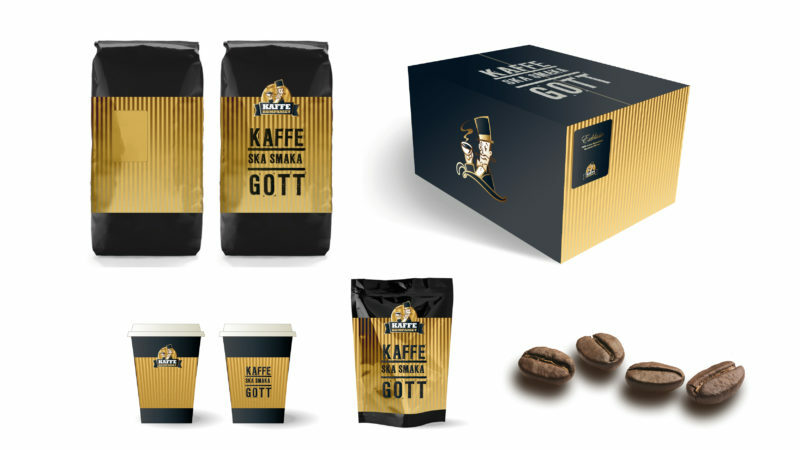 Re:Agency has done various parts including visual identity, packaging, consumables and communication.